If you haven’t already checked her blog out, you should stop by and say hi. Tell her I sent you! 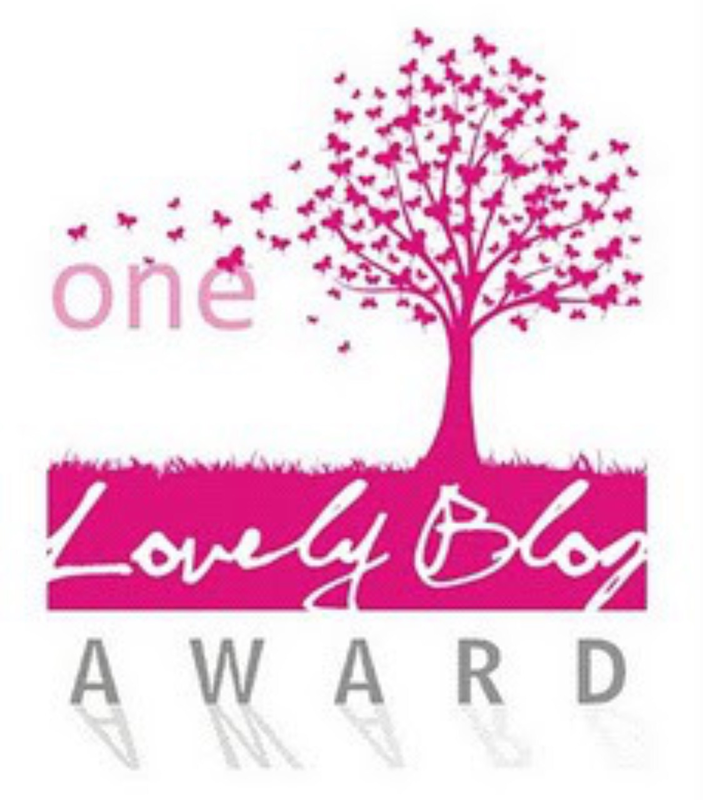 Thank you so much for this nomination, and for being such an amazing person and having a great blog. 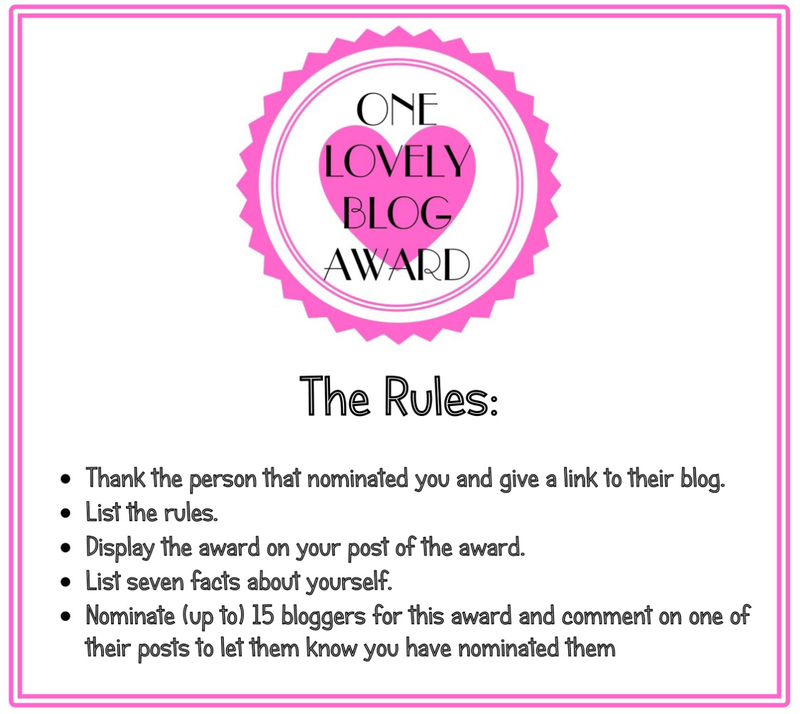 And the winners are ……………..